Evergreen Farms is owned and operated by the Bentley Family out of Perry, Ohio. The facility sits on 60 acres and was established in 1999. 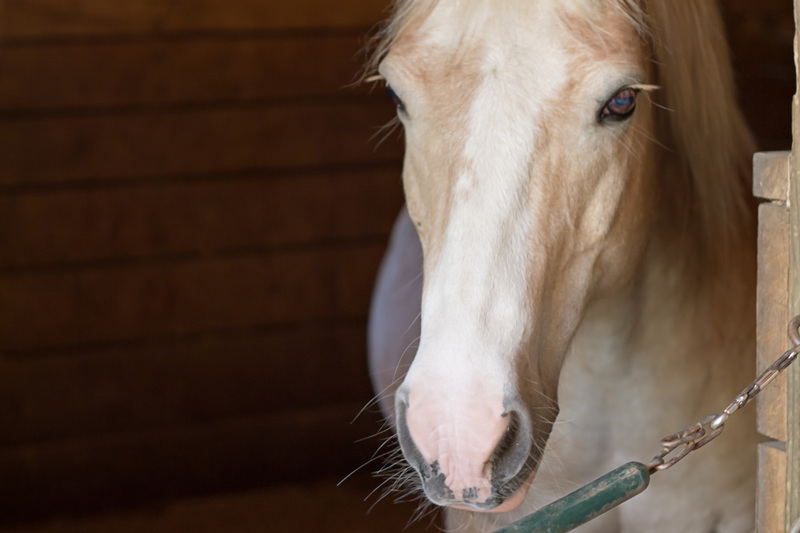 We take great pride in the comfort and care we provide to the horses and their owners. The health and safety of the horses is our priority.